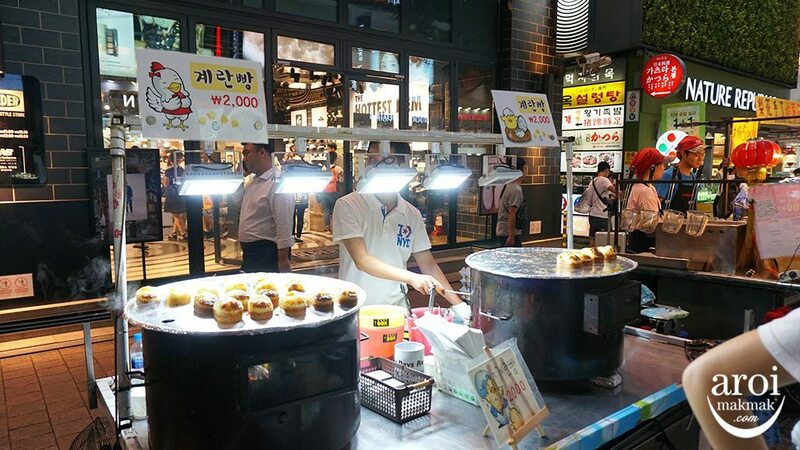 Home/Seoul/Food/10 Myeong-dong Street Food You Have To Try! 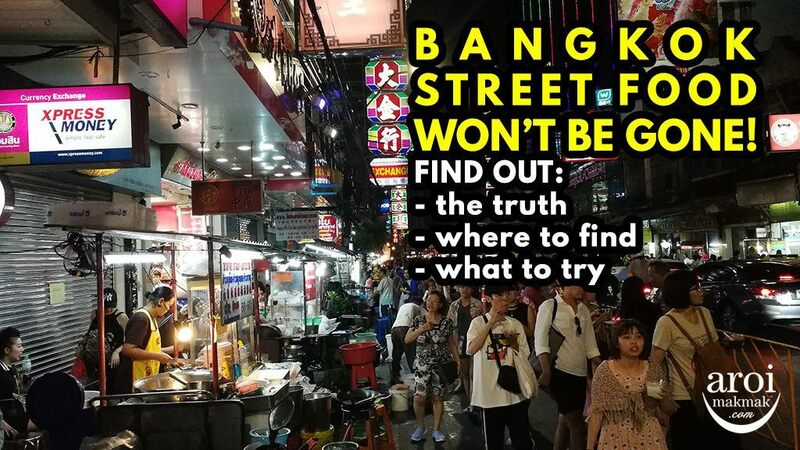 It always feels like you’re walking in a maze when you’re in Myeong-dong. 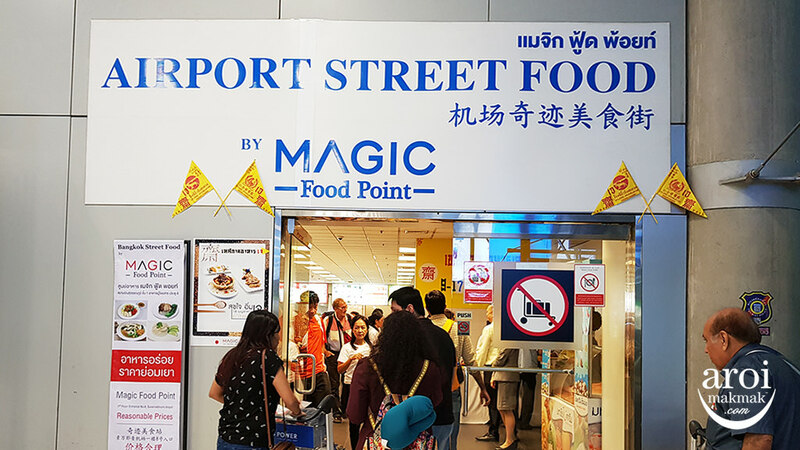 However, manoeuvring yourself through the crazy crowds of people and shops will become easier if you just follow the trail of street food stalls. 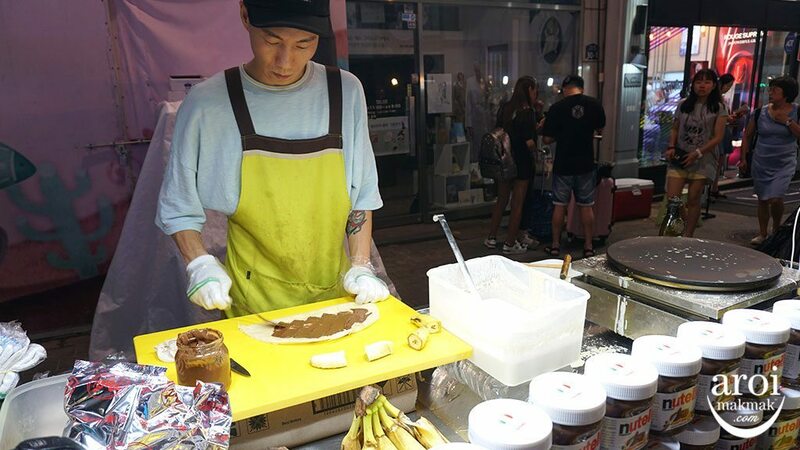 Gaining popularity over the years, Myeong-dong’s street food has won the hearts of many with food that’s true to Korean’s culture. 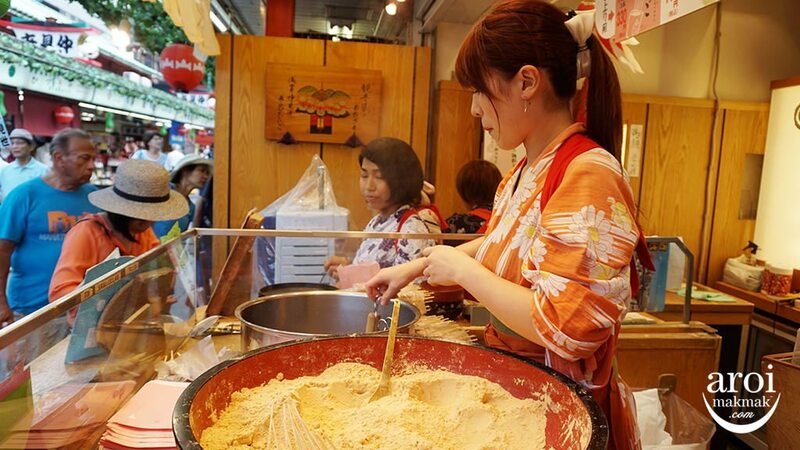 Every night is a human traffic jam as locals and tourists alike are drawn to stalls selling food made right before your eyes! 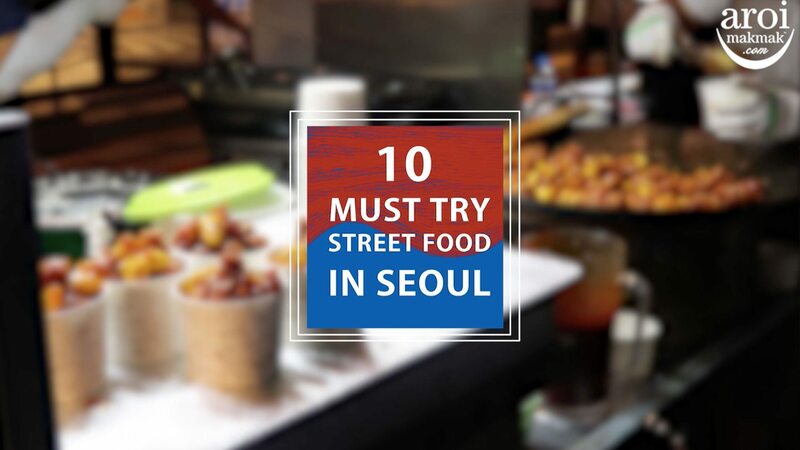 Check out the video above of the 10 street food that we tried out as we ventured along Seoul’s most popular beauty street, Myeong-dong. 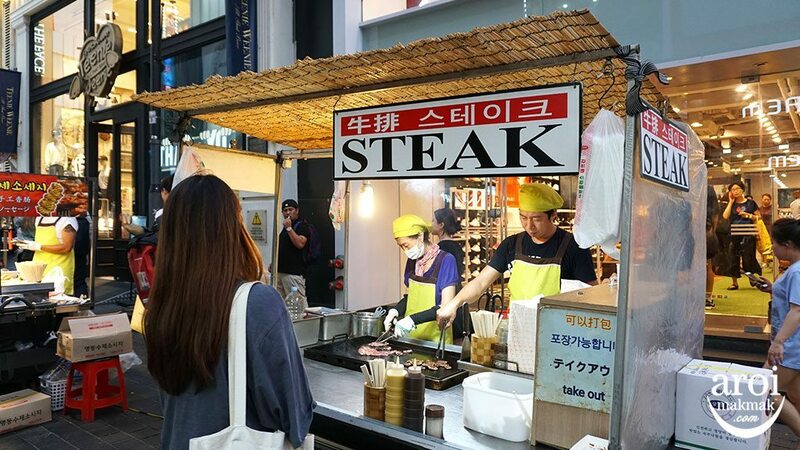 This popular steak stall can be found right smack in the middle of Myeong-dong! 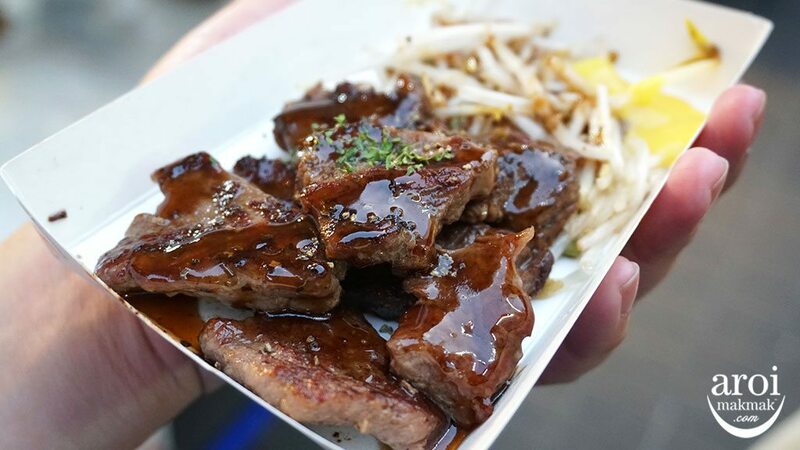 Served on a paper plate, the steak comes along with beansprouts and mustard on the side. The steak is drizzled with teriyaki sauce and a sprinkle of pepper on top it. The steak was cooked to medium doneness. Although, I preferred it to be cooked medium well, I would still recommend this. 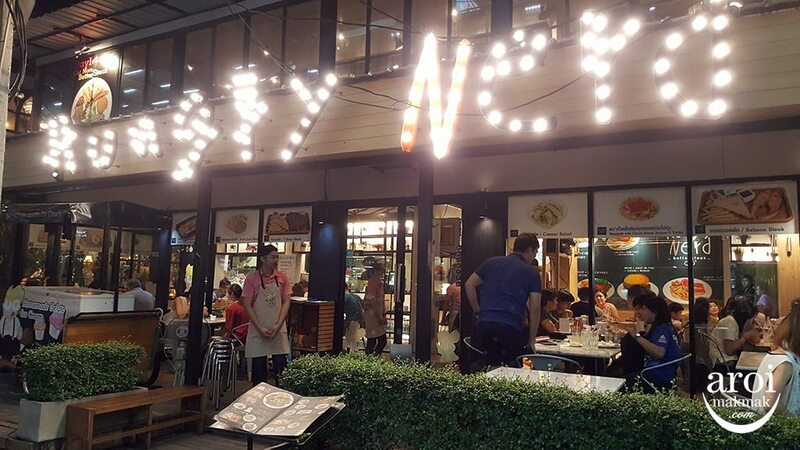 Of course if you expect a lot whenever you have steak, you’d have to dine in a proper restaurant. Overall, it was a great combo of flavours and for the price paid, it was not too bad of a steak to have on the streets! Worth trying if you’re looking for some meaty goodness. 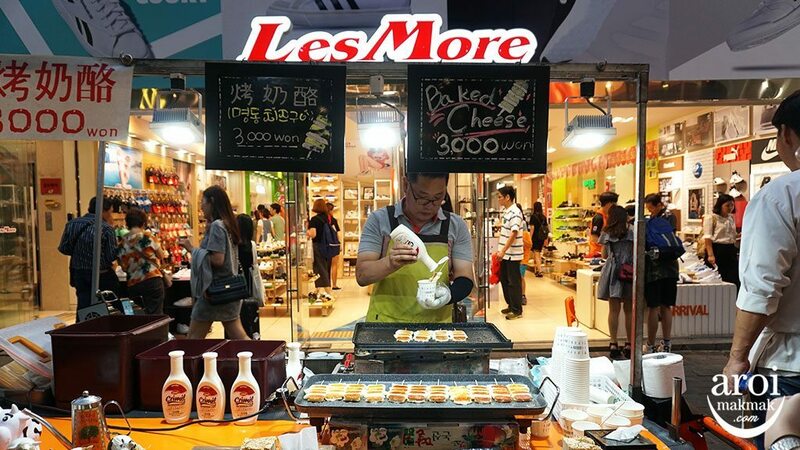 If you like tteok (rice cake) or cheese, get the best of both worlds with this street snack that you can get in Myeong-dong. 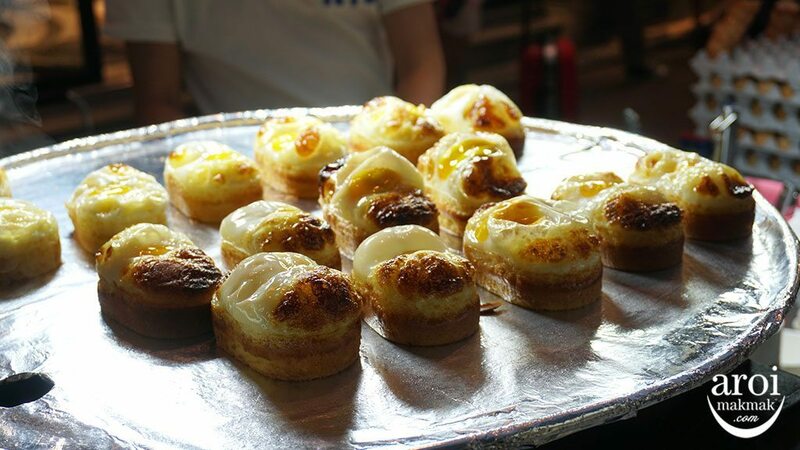 Put together on a stick, this baked cheese dish is grilled over a hotplate and easy to eat as you manouvere your way through the crowd. 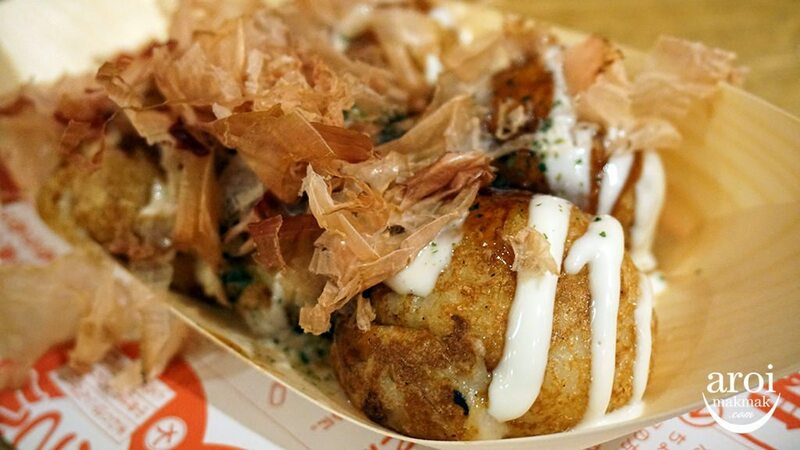 To top off the combo, the baked cheese is drizzled with condensed milk all over it to sweeten things up. 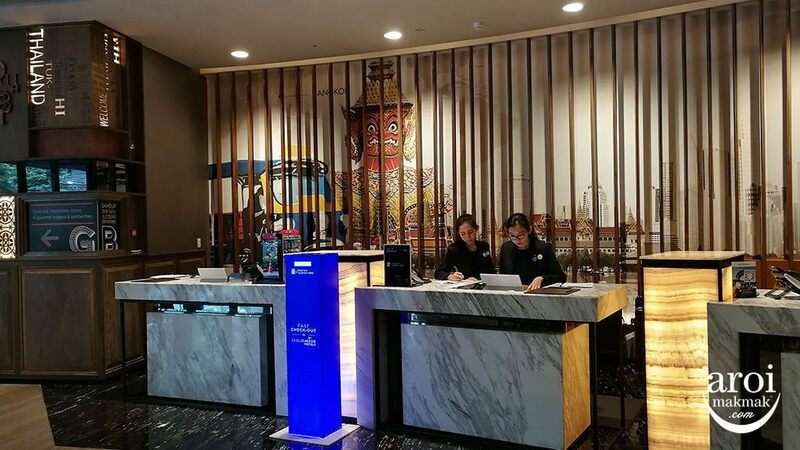 However, there’s one thing to note – it is quite filling so order what you can eat! Who would’ve known that egg and bread would taste this good?! 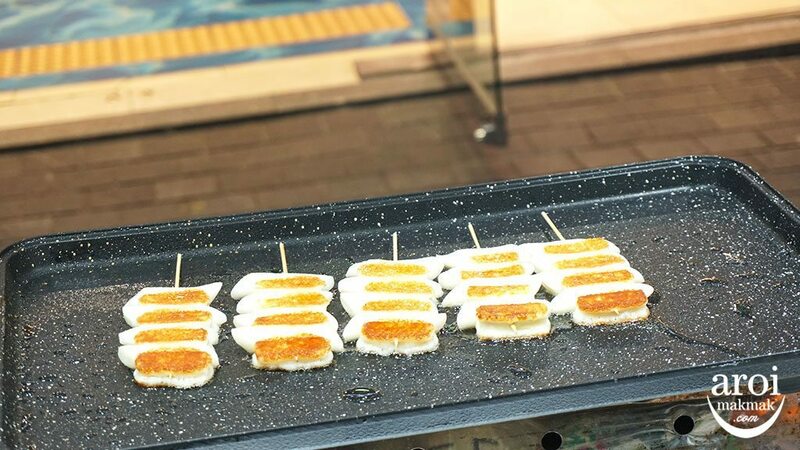 This popular Korean Street Snack is best eaten during the cold months as it is served warmed and tastes really sweet with a hint of salt. 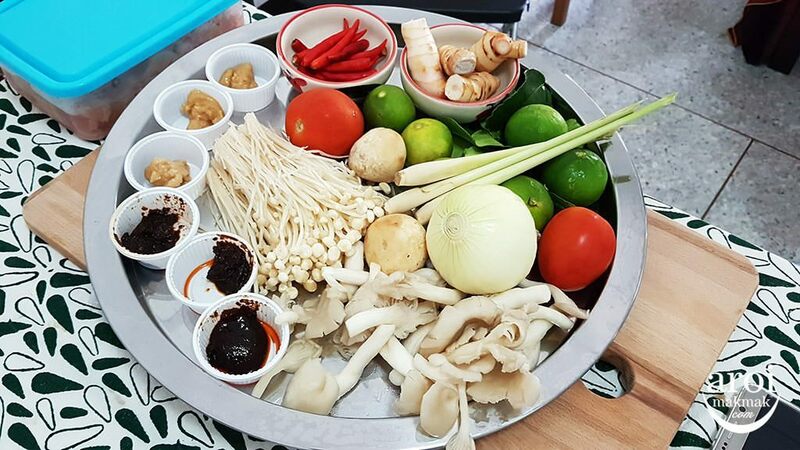 Gyerrangbbang is made up of simple ingredients that you can basically find in your kitchen. The essential ingredients? Corn bread and egg. Voila! 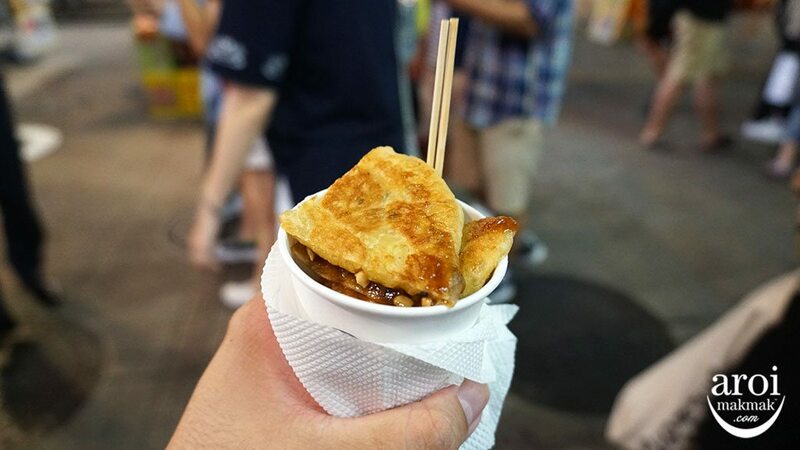 This is a very common street snack served along the streets of Korea and it’s also cheap. 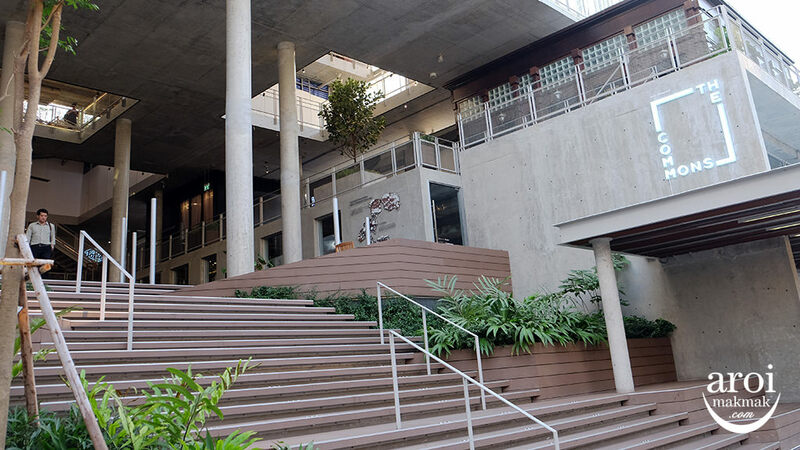 So if you’re looking for something filling and affordable, this one is a definite go-to. 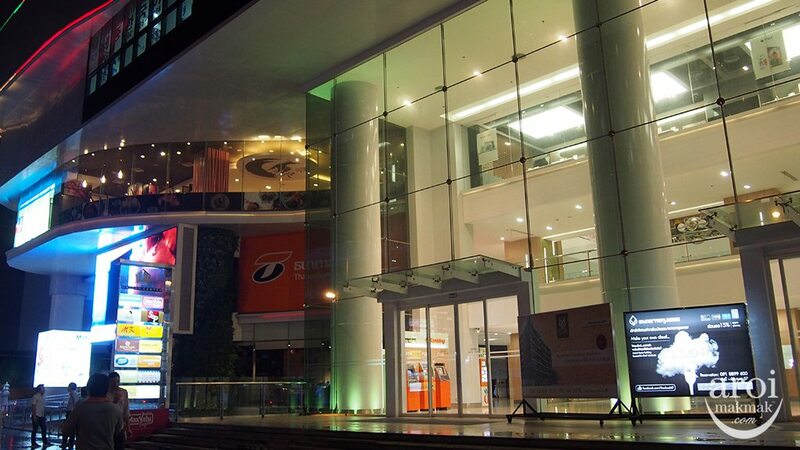 This store definitely catches your eye with the vibrant signboards. 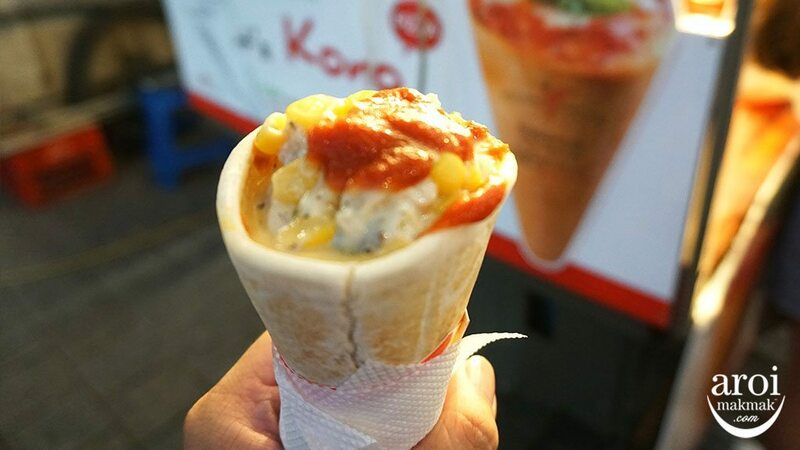 The pizza is served in a cone-form, allowing you to easily enjoy the goodness of pizza. I got the mild chicken and it really tastes like a real pizza. 5 minutes is all you need to wait to indulge in your convenient pizza cone. 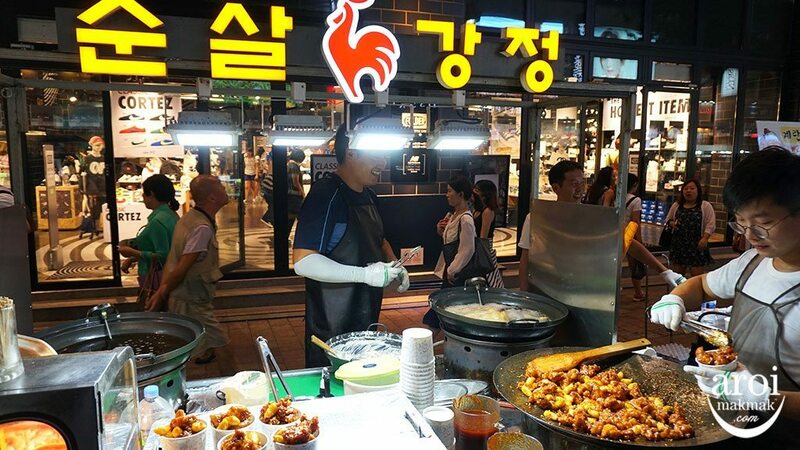 Koreans love their fried chicken and this sweet and spicy number is a great choice for anyone who can’t handle spicy food. The mix of spices isn’t too overpowering hence making the dish a little more bearable. Careful! 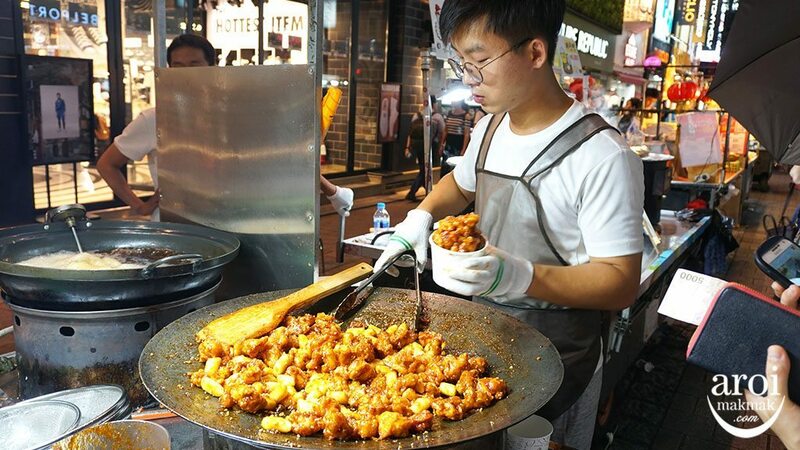 It’s fried on the spot so you can be assured that the dish is 101% hot. 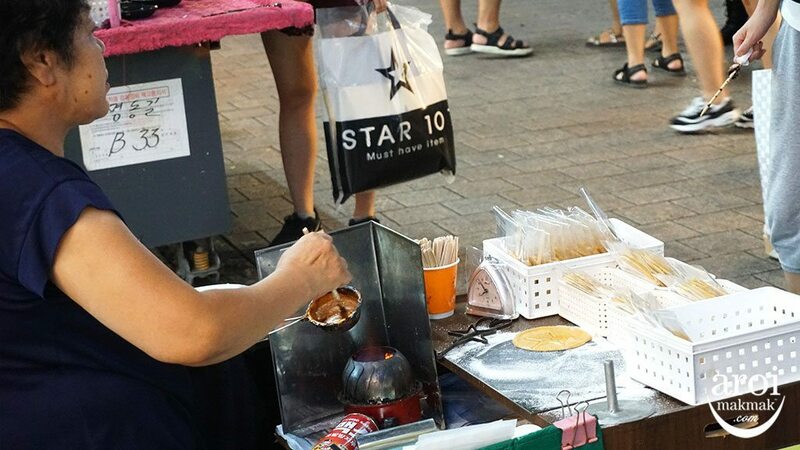 If you have been keeping up with Korean Variety Shows, then you might have come across this Old Fashioned Candy or otherwise known as Ppopgi in Korean. 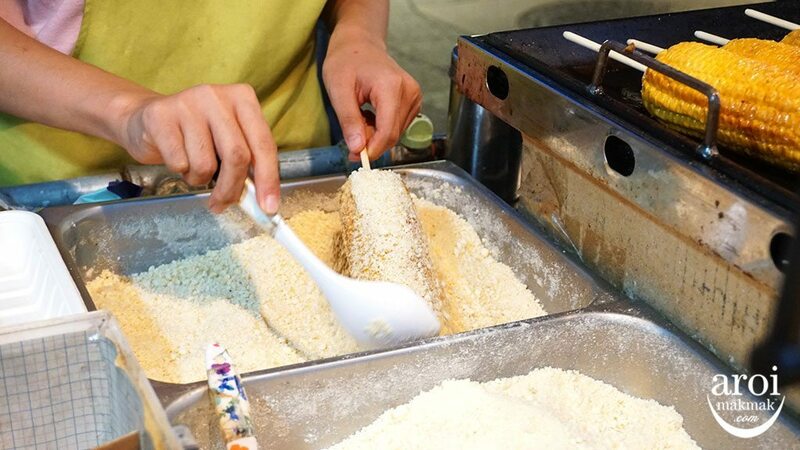 This sugar candy is popular amongst the Korean community especially children and brings about a nostalgic feel for the adults. Believe it or not, this candy only requires 2 ingredients: Baking Soda and Brown Sugar. That’s all! 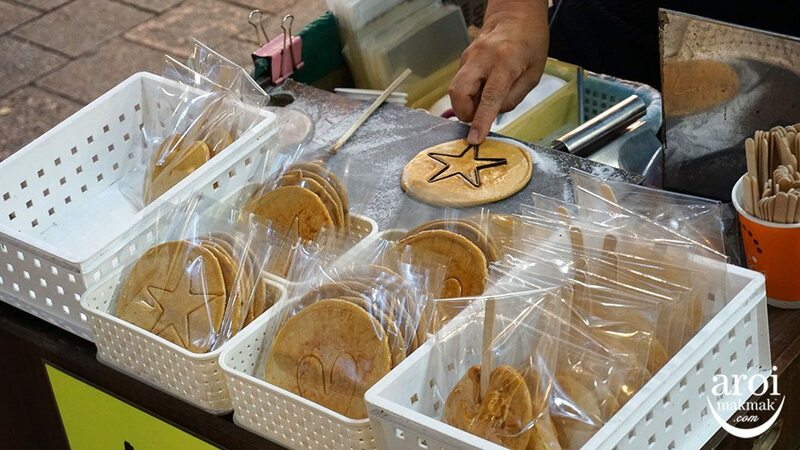 It is then pressed with a cookie cutter for that final finishing touch. Apart from it being sweet, the ppopgi also has a smoky, nutty and bitter taste to it, reminding me a lot of the famous Daim Candy. 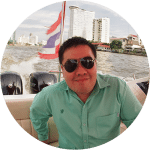 As simple as it sounds, it does require a lot of skill and patience to make it. The fun thing about this candy is that you’re supposed to eat around the candy without breaking it. A great treat for the kids! 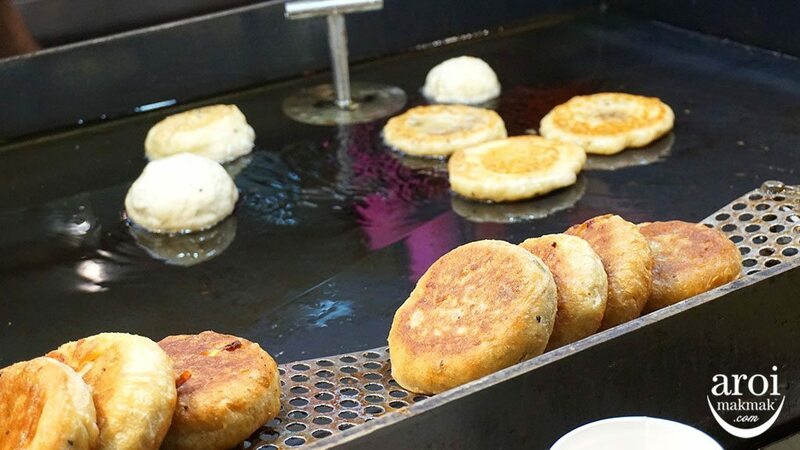 Hotteok is everybody’s favourite Street Food in Korea, especially during winter! There are usually 2 variants, i.e. sweet and savoury. 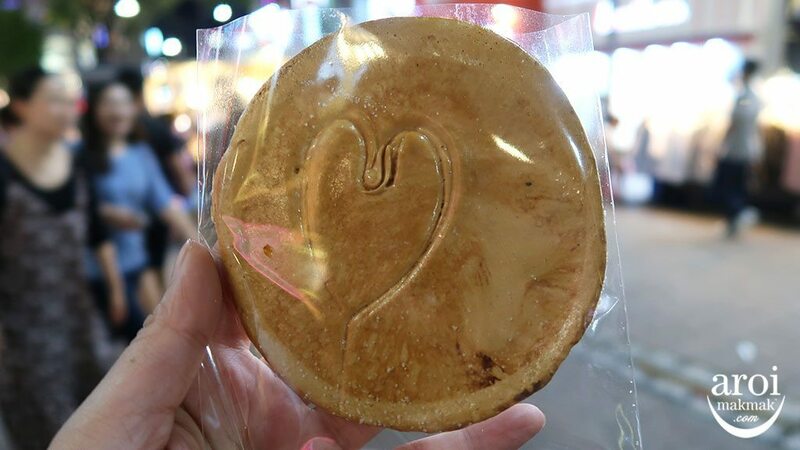 The sweet version usually runs out quite fast but do be cautious when eating them because the filling is extremely hot and it might burn your tongue. 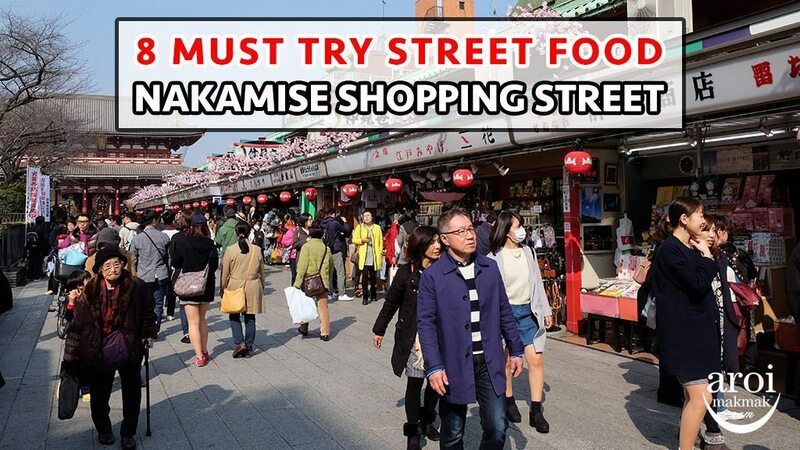 Despite the warning, this is definitely a must eat street food! Corn is not easy to eat especially if it’s on the cob. 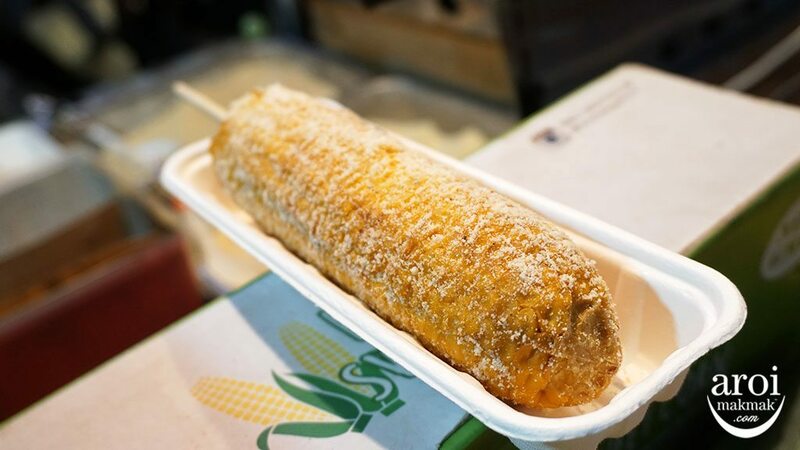 However, take my advise and try this corn! They are lightly grilled to give you the smokey flavour. Thereafter, they are powdered according to what you had ordered. 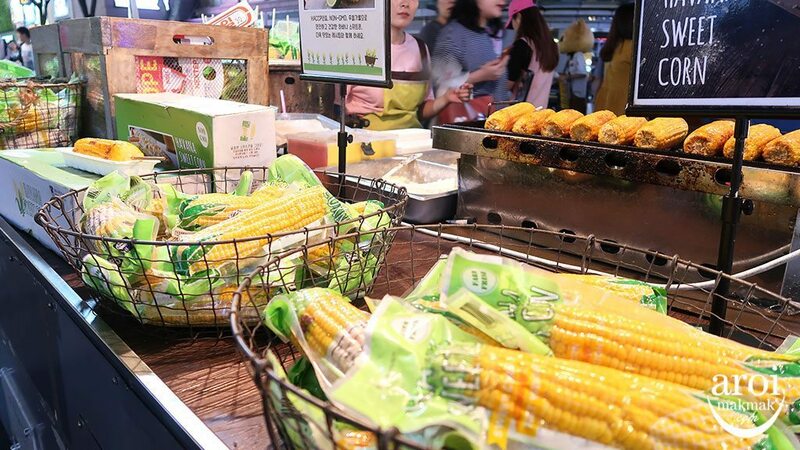 The corn is so sweet and juicy the the powdered honey butter gives it even more flavour. I had so much joy enjoying this despite the mess. 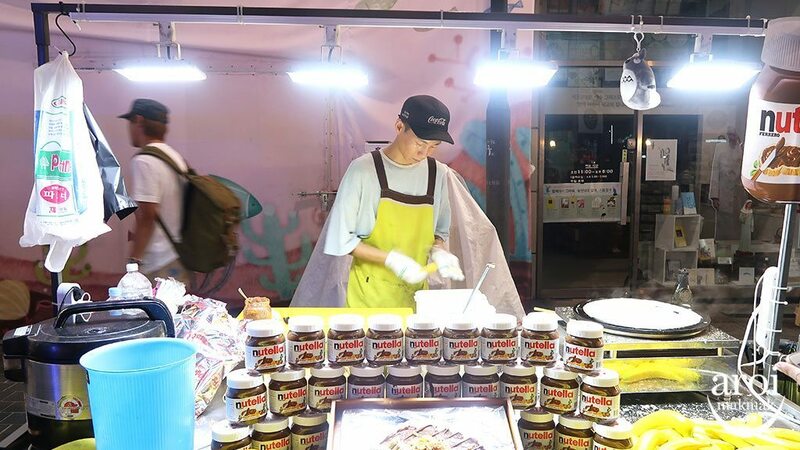 Nobody can resist crepes and when you see bottles on nutella around, you just want to buy it! The crepe here is different from those you find in Malaysia or Thailand because the crepe is extremely light and crisp. It is then filled with generous portion of nutella and banana before it is topped with cornflakes. The overall sensation of eating this crepe is just amazing. 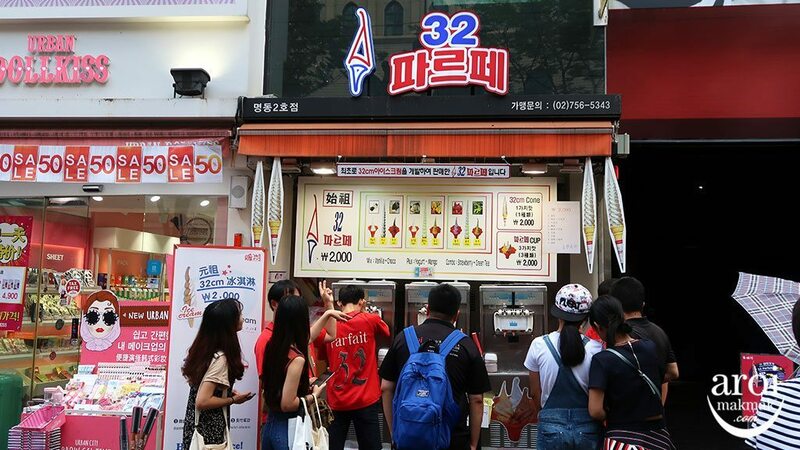 You need to try this super tall ice cream which is 32cm tall. 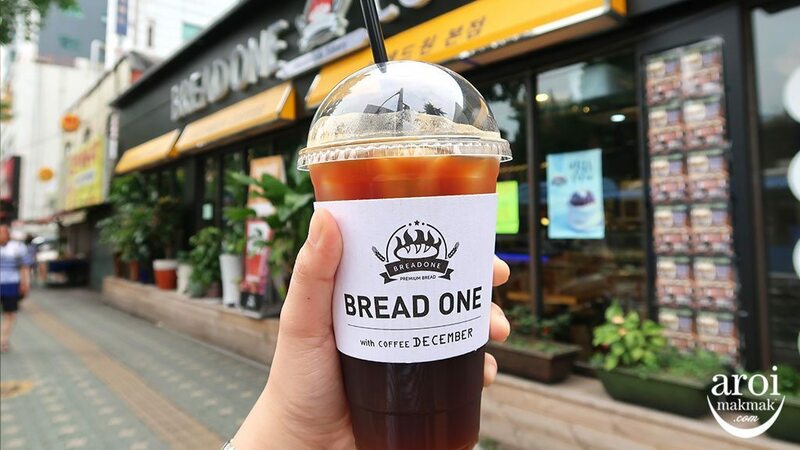 Every shop sells a different variation and you can easily find 2-3 shops in Myeongdong itself. I got the mango yogurt version and it’s definitely quite a good thirst quencher during the insane summer weather. 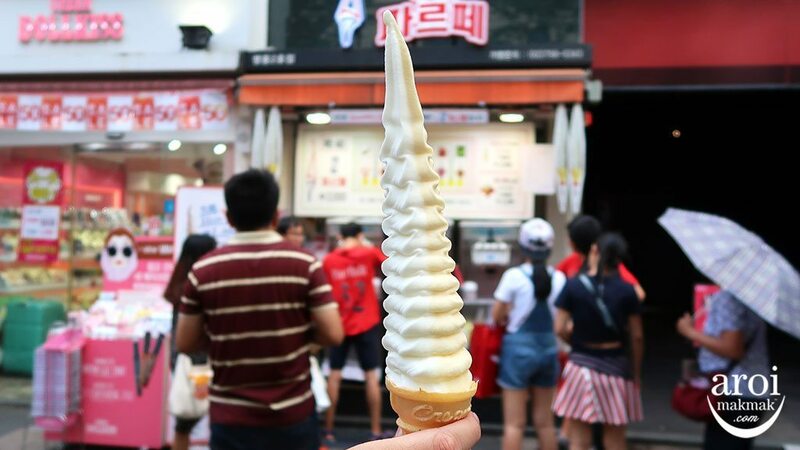 Even it winter, you should give this unique soft serve ice cream a try! 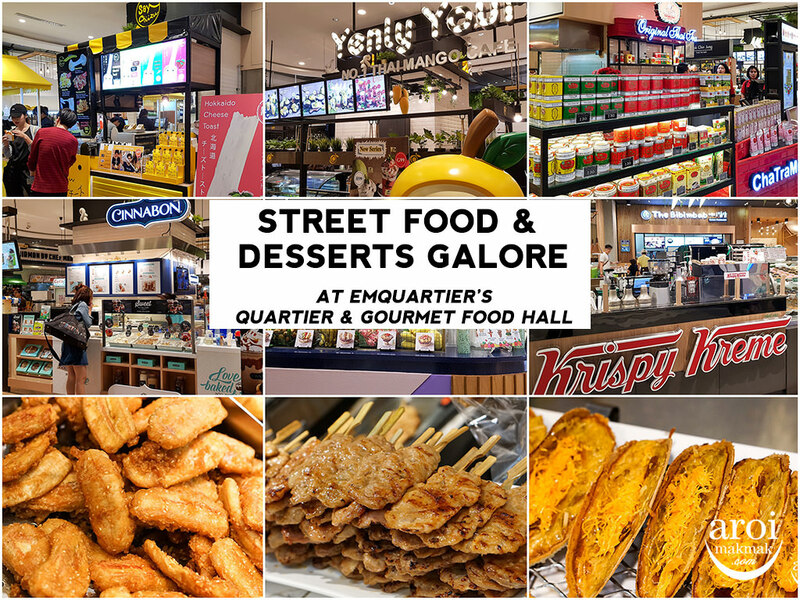 Saw some street food that we missed out? Feel free to drop us a comment below! 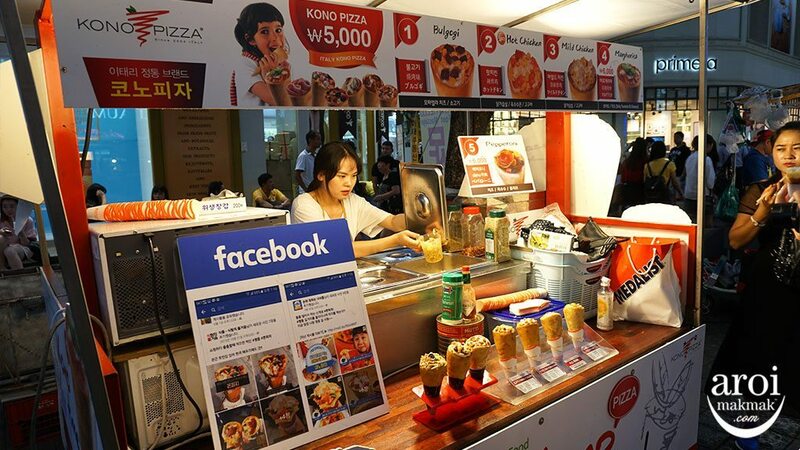 I have the opportunity to try a few of these delicacies when I went to Seoul. 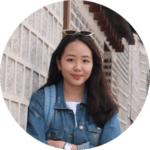 Love your blog, keep it up.